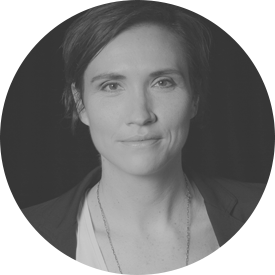 Fenella Kernebone is an Australian radio and television presenter, MC and interviewer, based in Sydney, with a long record working across the arts, film, music, design, architecture and culture. 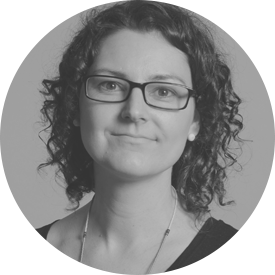 Her most recent hosting roles include the presenter of By Design on Radio National and The Sound Lab on Triple J.
Stefan's research aims to help organisations explore plausible futures and make wise choices. His expertise lies in the fields of geography, economics and decision theory. He is currently leading a diverse portfolio of research on global food security, the rise of the digital economy, the future of Australian sport, new models for retail and human service delivery. 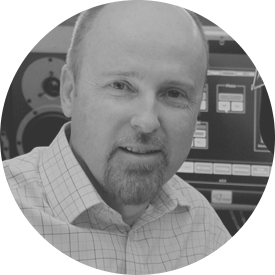 Stefan has published widely in the international scientific literature and is regularly invited to deliver keynote talks to community and professional audiences. Brendan Nelson took on the role of National President-Elect in late November 2014. He is also a Principal at MWH Global. Prior to these roles, Brendan worked for the Queensland Reconstruction Authority overseeing a number of significant resilience projects for which he was named as the inaugural ``Queensland Planner of the Year`` in 2011 and the inaugural ``Australian Planner of the Year`` in 2012 by the Planning Institute of Australia. John is one of Australia’s most experienced researchers and campaign strategists. 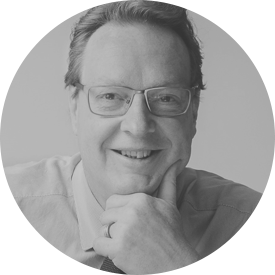 He is the founder and director of UMR Research one of Australia’s foremost market research companies. In 2015, Gary White was appointed by the NSW Department of Planning and Environment as Chief Planner for NSW. 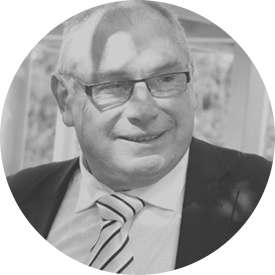 Gary held various Local and State Government senior planning roles in Queensland for more than 30 years before entering the private sector in 2012 where he became Chief Planner and Strategic Advisor for MacroPlan Dimasi. Robert Doyle was elected in 2008 and 2012 and is the serving Lord Mayor of Melbourne. 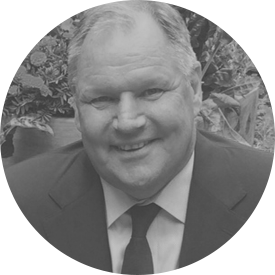 He is a Principal at The Nous Group, a management consultancy business based in Melbourne and since 2007 has been Chairman of Melbourne Health (The Royal Melbourne Hospital). A member if Victoria's Parliament for 14 years, Robert was Leader of the Opposition and Leader of the Liberal Party for four years. He has also been Shadow Minister for Health and, in government, Parliamentary Secretary for Health. 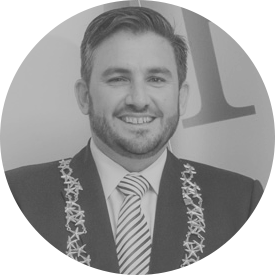 Adrian Schrinner is the Deputy Mayor of Brisbane and the Chairman of the City’s Public and Active Transport Committee with special responsibility for Brisbane Metro and International Relations. He has served as the local Councillor for the Ward of Chandler in Brisbane’s south eastern suburbs since 2005. Prior to the Election Cr Schrinner served as the Chairman of the Infrastructure Committee. He has also overseen many major projects, such as the successful completion of the $1.5 billion Legacy Way Tunnel. 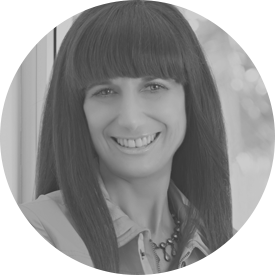 For over 25 years Angela Vithoulkas has forged a successful career in public and corporate life as an award winning business owner, radio broadcaster, media commentator and Independent Councillor for the City of Sydney. In 2014 she was appointed Deputy Chairperson of the City of Sydney Economic Development and Business Sub-Committee. 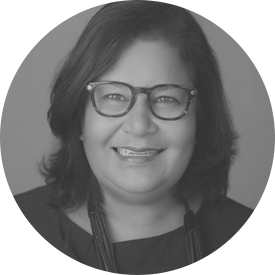 Martine joined the Committee for Melbourne in March 2016 after serving as Chief Executive Officer of the Australia China Business Council (ACBC), where she led the development of the organisation's national strategy. Prior to her role at the ACBC, Martine was Deputy Director of the Lowy Institute for International Policy, Secretary-General of the Australian Red Cross and spent 17 years as a senior Australian diplomat. Shara Evans is internationally acknowledged as a cutting edge technology futurist, commentator, strategy advisor and thought leader, as well as the Founder and CEO of Market Clarity, an award-winning technology analyst firm that provides insight, intelligence and advice on all aspects of the telecom and emerging technologies markets. 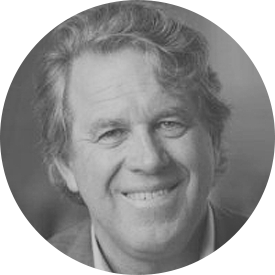 As Chief Executive Officer of Brisbane Marketing, the city's economic development board, John Aitken is an industry leader with proven success in leading city-wide economic development strategies and projects. Prior to this role, John was responsible for some of Australia's largest major events and iconic celebrations. CEO of the Committee for Sydney, ‘an increasingly influential policy forum’. 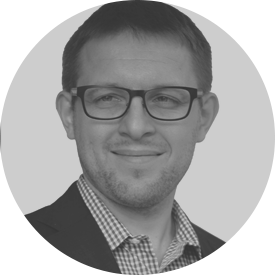 He is also a part-time Principal with global consultancy Arup where he has focused on developing digital strategies for governments and councils. Before coming to Australia, Tim was recognised as one of the UK's thought-leaders in urban regeneration and economic development. 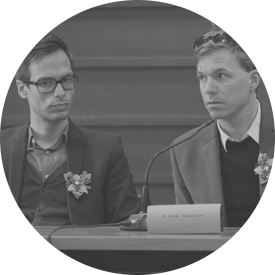 Dr. M. Hank Haeusler and Associate Professor Martin Tomitsch are board members of the Media Architecture Institute and general chairs of the Media Architecture Biennale 2016. Hank is also Discipline Director of Computational Design at the University of New South Wales, Sydney. 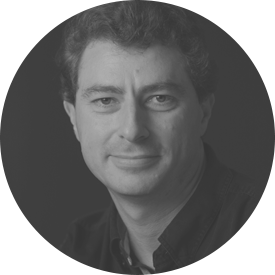 Associate Professor Martin Tomitsch is also Head of Design and Director of Design Computing at the University of Sydney. 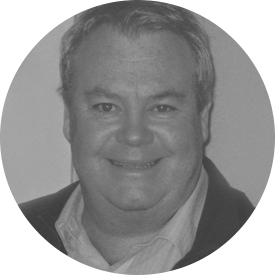 Antony Funnell is a Walkley Award winning journalist and broadcaster. He presents the weekly national programme/podcast 'Future Tense' on ABC Radio National. 'Future Tense' dissects and analyses the social, cultural and economic fault-lines arising from rapid transformation. Antony is also the author of 'The Future and Related Nonsense', published by Harper Collins. 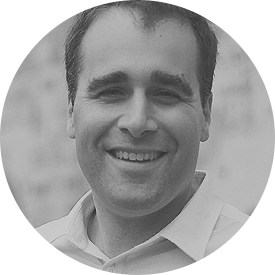 Jesse McNicoll is the Urban Design Coordinator at the City of Sydney. His work defines the design standards for all development in Central Sydney and the Urban Renewal Areas south of the city. 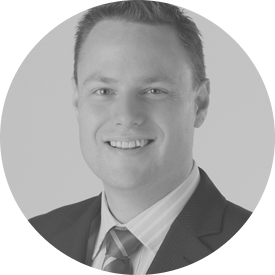 Jesse has worked across state and local public agencies and in the private sector and lectures at Sydney University and UNSW. Andrew Downie is the Manager of Digital, Information and Technology at the City of Greater Geelong. His role is varied – a mix of Chief Information Officer and Chief Digital Officer – with responsibilities across traditional infrastructure and application systems but also the adoption of Smart City initiatives. James Peet is the Chief Digital Officer at Moreton Bay Regional Council. Prior to his current role, James was Moreton Bay's ICT Manager and held technology leadership roles at BVN Architecture, a leading Australian architecture and design practice. 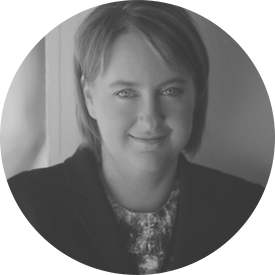 Tara Cheesman is a professional engagement strategist and has recently been appointed as Head of Smart City for Parramatta City Council. In August 2015 Parramatta City Council adopted a Smart City Masterplan to guide the integration of leading-edge technology and future town planning designs in new developments across the City, including the $2 billion Parramatta Square project. The Council’s Smart City programs aim to ensure that Parramatta will become a leading Smart City that leverages the foundations of good urban planning, transparent governance, open data and enabling technologies that will underpin our position as a vibrant, people-centric, connected and economically prosperous city. Erik helps companies to adopt new growth opportunities by driving customer centricity. For Platter, he currently helps companies understand how Augmented Reality can improve their customer experiences. 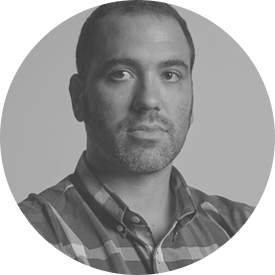 With degrees in Business Engineering and Communications, Erik started his career in Amsterdam, spent 10 years in Asia working for Samsung, Heineken and Millicom and since 2010 has called Australia his home. 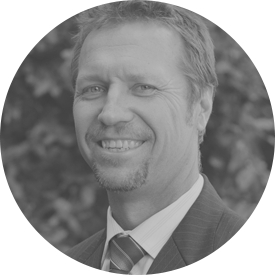 Jari has over 25 years’ experience in construction, property development, project management, infrastructure and legal advocacy both in Australia and internationally. Jari has held numerous senior executive roles directing a number of high value property development and infrastructure projects ranging from new university campuses, master-planned communities, high-rise developments and the construction of new island cities in the Middle East. Jari has driven a number of key innovations in infrastructure management within the local government sector. 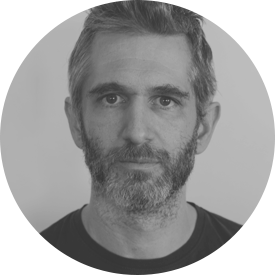 Soren is the Founder and Creative Director of Buro North, one of Australia's leading user experience, wayfinding and design studios. Having founded the studio in 2005, Soren has driven the organisation's growth and development to become one of the most awarded and recognised studios in Australia. Dr. Marek Kowalkiewicz comes to the role of PwC Chair in Digital Economy from SAP as their Senior Director of Products and Innovation. Leading the ambitious research agenda to inform and influence a robust digital economy in Brisbane and Queensland, Dr. Kowalkiewcz manages a contemporary research portfolio and converts industry-driven opportunities in the digital economy into research outcomes of global relevance. Angela Stengel is Digital Lead for ABC Radio, bridging the gap between technical and editorial, generally stealing the best techniques from UX designers and developers and applying them in new ways with content makers. Previously, Angela has worked in editorial and digital roles in arts, media and education. Ideally her next career move will combine remaining interests of food, bikes and travel. 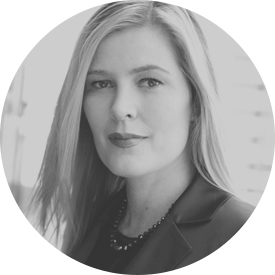 Monica creates strategy that delivers value, growth & transformation in the Digital Economy. 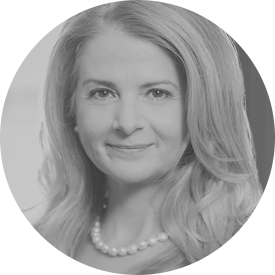 Born and raised in Brisbane, Monica honed her craft on the markets of New York and the sovereign wealth funds of the Middle East. Her global mindset , her strong relationships and her intimate understanding of the new economy drive her mission to help Australian companies thrive in the digital economy. She delivers value through non-executive board roles, start up investments, advisory work and national media commentary on digital economy. Rachel Healy has been working in executive positions in the arts and cultural sector for 25 years including as Director of Performing Arts for Sydney Opera House, General Manager of Belvoir Street Theatre and as Executive Manager Culture for the City of Sydney, where she was responsible for developing the City’s first cultural policy and live music and performance action plan. 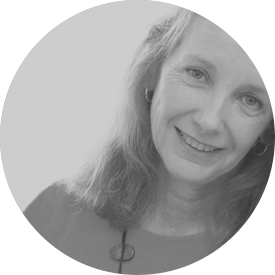 She has also worked as a cultural industries consultant and producer and has held governance roles on the boards of many cultural organisations and government agencies including the Sydney Opera House Trust, Live Performance Australia, Arts on Tour, Arts NSW, Sydney Writers’ Festival and the Theatre Board of the Australia Council. Sue Donnelly has led Queensland Theatre Company since 2012 and in those four years, she has successfully grown the organisation to make it more commercially viable, community focused and environmentally sustainable. 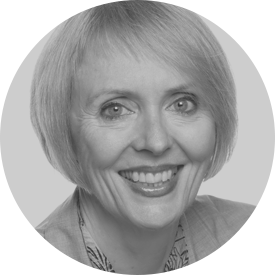 Prior to QTC, Sue was Executive Director of the national lobbying and advocacy organisation, Australian Major Performing Arts Group (AMPAG) and has also held a diverse range of senior executive positions including Director, UNSW Foundation; General Manager, Belvoir Theatre; Director, South East Arts (UK); Public Affairs Manager, Sydney Symphony; Director - Arts Development, Arts NSW and Assistant Commissioner, NSW Health Care Complaints Commission. 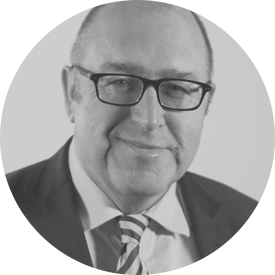 Geoff Robinson entered local government following many years in general management within the defence and private sectors. He holds a bachelors degree in mechanical engineering and post graduate qualifications in management and marine engineering. 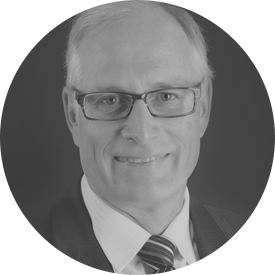 In his role at the City of Melbourne, Geoff is responsible for delivery of Council’s primary municipal services including infrastructure design and maintenance, asset management, traffic engineering outcomes, waste management services, and delivery of capital programs. Geoff is a Fellow of the Institute of Engineers Australia and was Chairman of the Victorian Division for two years in 2006 and 2007. 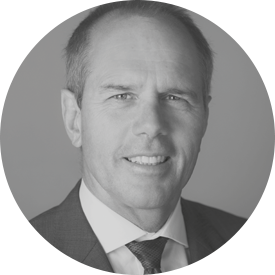 Rob joined Adshel as CEO in November 2011 having previously held the position of Chief Operating Officer of Clear Channel UK. 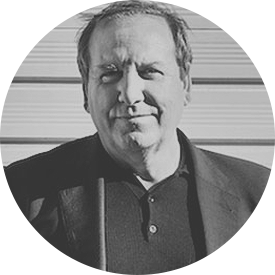 He is a passionate champion of the Out-of-Home medium, originally joining Clear Channel as Sales Director in 2005 before being promoted to Group Sales Director, and in the same year, to Managing Director in 2008. Rob has been on the OMA Board since 2012. 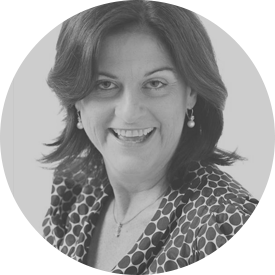 Charmaine joined the OMA in 2010 and has over 30 years’ experience specialising in management, leadership, marketing, communications and business development. 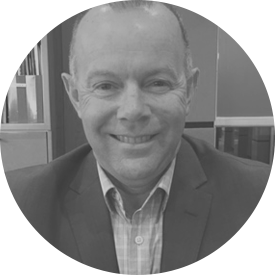 Steve has more than 24 years’ experience in the OOH industry, working across Australia, New Zealand and Asia. 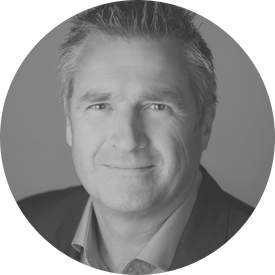 In 2004, Steve joined JCDecaux as CEO of its Australian operations and is currently responsible for more than 150 staff and a varied portfolio including street furniture, transit and billboard advertising. Steve was appointed Chairman of the Outdoor Media Association and MOVE in May 2014.